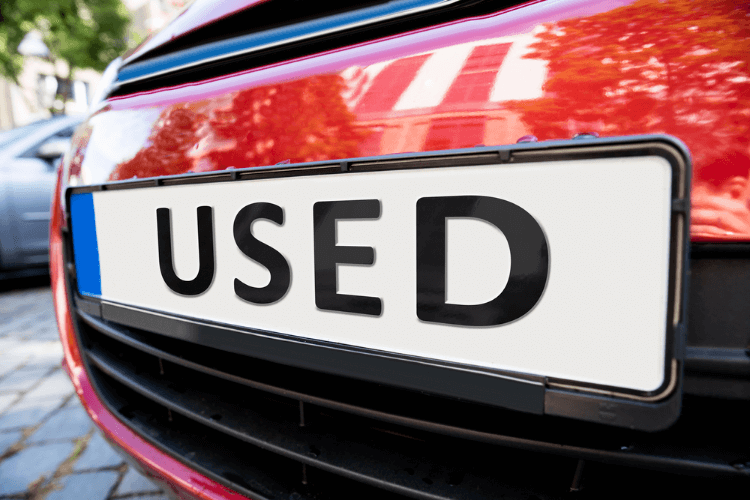 Hay friends welcome to TheMentalClub.Com – If you are going to buy a second-hand bike or car then you would like to get the information about that car or bike Like Owner’s name, Registration Authority and Registration date Tax Paid or not? etc. After gating this information about these, you will be able to decide if you want to buy this car or not. You don’t know anything a second-hand bike or car, maybe the car is stolen or accident has done by that car. So you must have complete knowledge or details about any second-hand vehicle (Bike or Car) before buying it. In this article, I would like to tell you how to find the full details of any vehicle like a car or bike, two-wheeler or four-wheeler. I will tell you Two ways to find out any car or bike details. You can get the complete details of the car with just one SMS. And the other way is using a mobile phone application. Many application is available to the Google Play store that allows you to get complete information about any vehicle. 3. Write- VAHAN <Registration Number> and send to 7738299899. * Many application is available on the google play store for finding any vehicle details. 1. At first, go to the google play store and search RTO Parivahan Vehicle Registration. 2. Download this app and install it on your mobile. 3. Open the app after downloading. 4. Click on RC Search By Number Plate. 5. Then type the registration number of the bike or car which appear on the number plate of the bike and click on search button. 6. As soon as clicking on search button Full details of this bike or car or any vehicle will reveal. Check your age with photo – How old do you look?